A boy who was adopted into a loving family revealed on that same, special day that his new parents are now expecting his baby sister. 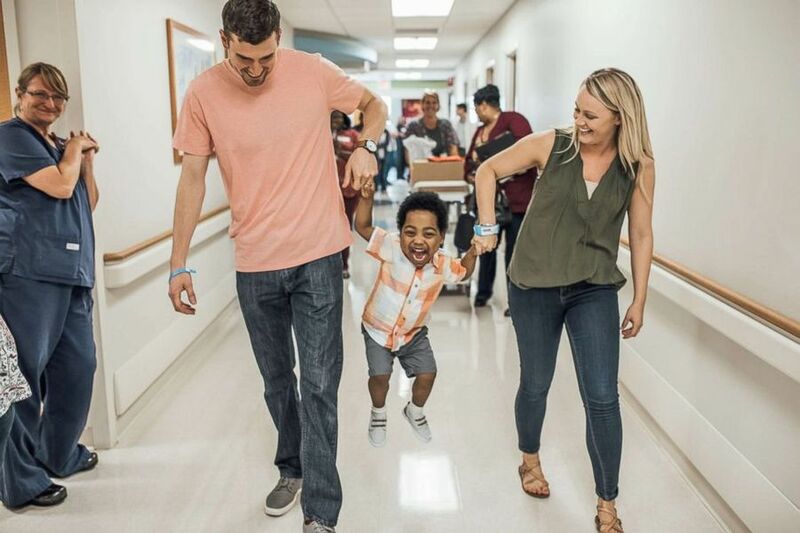 Dickerson of Memphis, met her son Jeremiah in January 2017 while he was staying at Le Bonheur Children's Hospital where she works as a pediatric nurse. 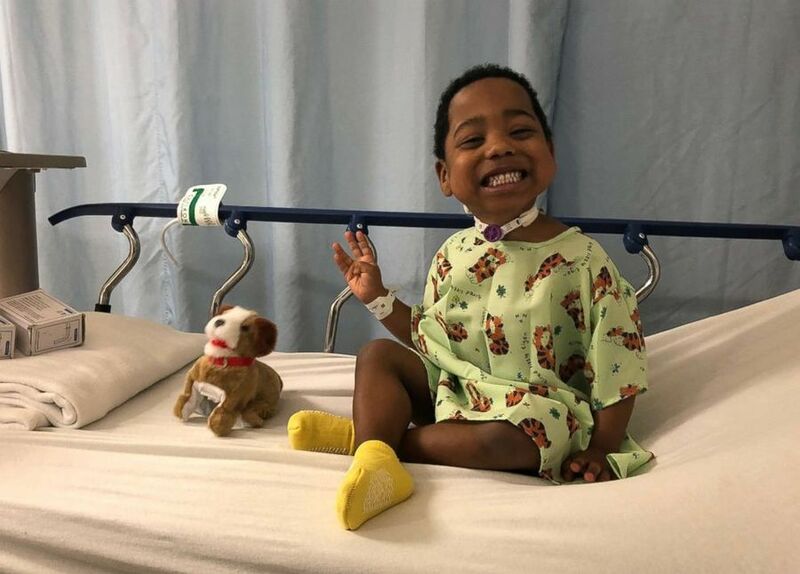 At the time, Jeremiah was in search of a family and required medical professionals to assist with the trach tube he wore. "I knew there was something different about him," Dickerson said of her son. "I couldn't get him out of my head. I called my husband and said, 'Pray that we can bring Jeremiah home.'" 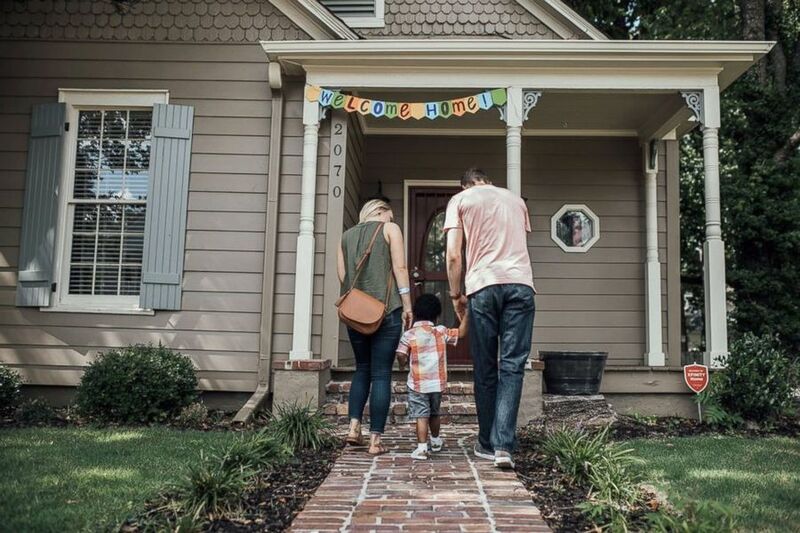 Months later, Dickerson learned that Jeremiah had gone home with a foster family. "I knew that he was supposed to be our son, so I was confused and upset," she said. While away on an anniversary trip with her husband, Cole, Dickerson's colleagues called to tell her that Jeremiah had returned to the hospital. Later, the Dickersons underwent the necessary foster care training and background checks to have Jeremiah live with them. In June 2017, the couple was able to bring the child home and on July 16, 2018, Jeremiah was officially adopted by the Dickersons. Friends and family gathered at the courthouse for the special event. When the proceedings were over, Jeremiah proudly posed with a sign that read, "Today I became a Dickerson. Up next... big brother." "It was an emotional day," Dickerson recalled. "In the end, Jeremiah has blessed our family more than we could ever imagined." Jeremiah is now looking forward to teaching his baby sister how to play baseball, basketball, and dance as well as he does, Dickerson said. Baby girl Dickerson is due to arrive in January 2019.